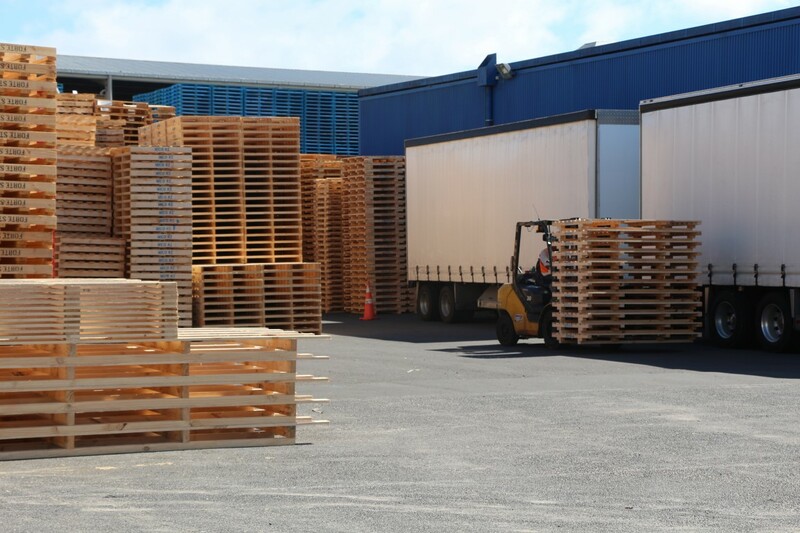 At Kiwi Pallet, our aim is to supply New Zealand with quality pallets at a competitive price for a range of different needs. 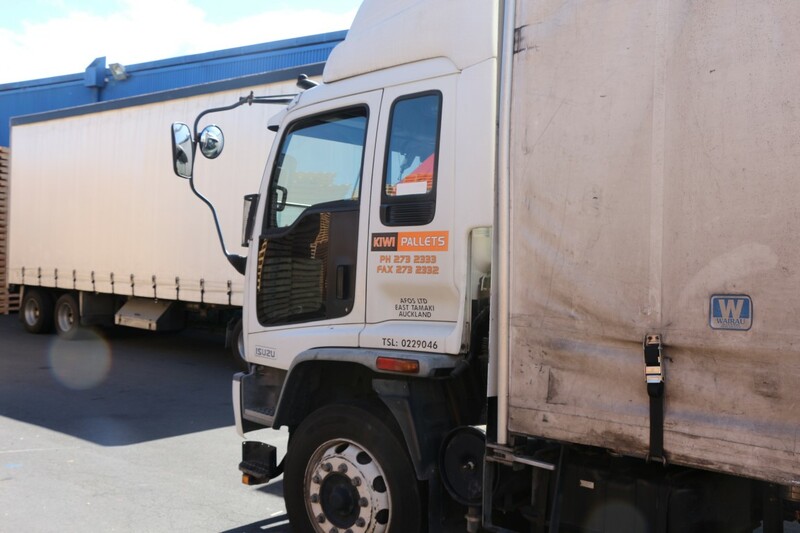 With our two sites in Auckland and Palmerston North, we own our own dedicated fleet of vehicles to offer a quick and reliable service to local businesses. For more, see our services below. 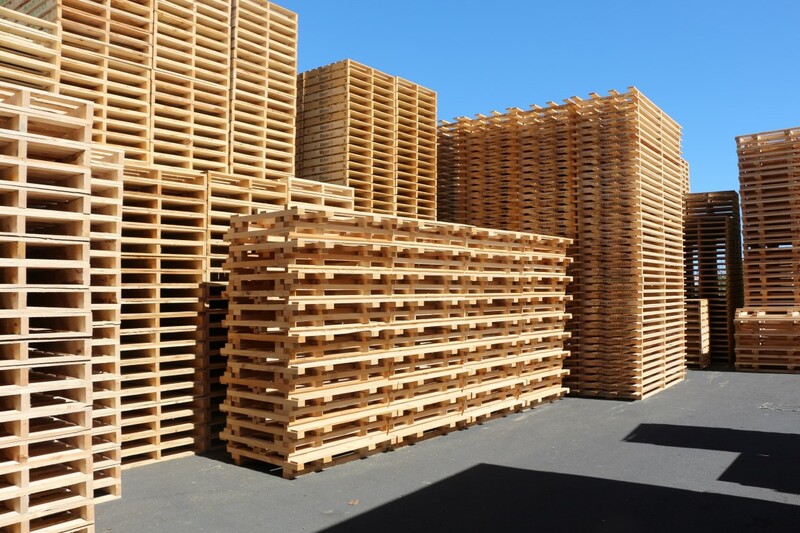 For all your pallet transport and storage requirements, we offer a full range of high quality new, recycled or repaired pallets. 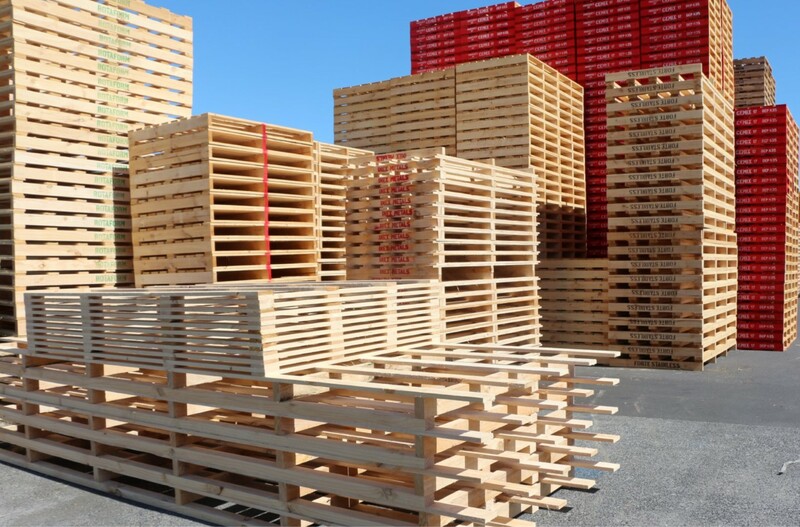 Our recycled or repaired pallets are a lower cost alternative with the added benefit of being environmentally friendly, with only the minimum use of new timber. We also design and custom-build pallets for all uses and industries, in the quantities you require. If you are after flexibility and cost savings, our pallet rentals are a great option. We have long and short-term options across our entire pallet range, to suit any requirements. Combine this with our existing delivery, repair, 24/7 support and you can’t go wrong. If your business has specific needs with your pallets, give us a call and our team will help you find the right solution. Kiwi Pallets can manage stock levels and maintain your pallets based on the requirements of your specific business. We can store quantities of your pallets for delivery when required as well as removing and recycling all wooden waste from your premises. We have the experience and knowledge to confidently manage your pallet logistics, leaving you more time to run your business. Kiwi Pallets provide a reliable and professional wooden pallet pickup and delivery service within Auckland and Palmerston North. Our delivery and removal service ensures that your order will arrive on time, in top condition and be removed at your convenience. 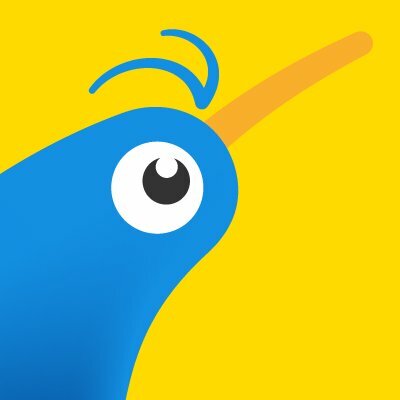 Got questions for the Kiwi Pallet team? 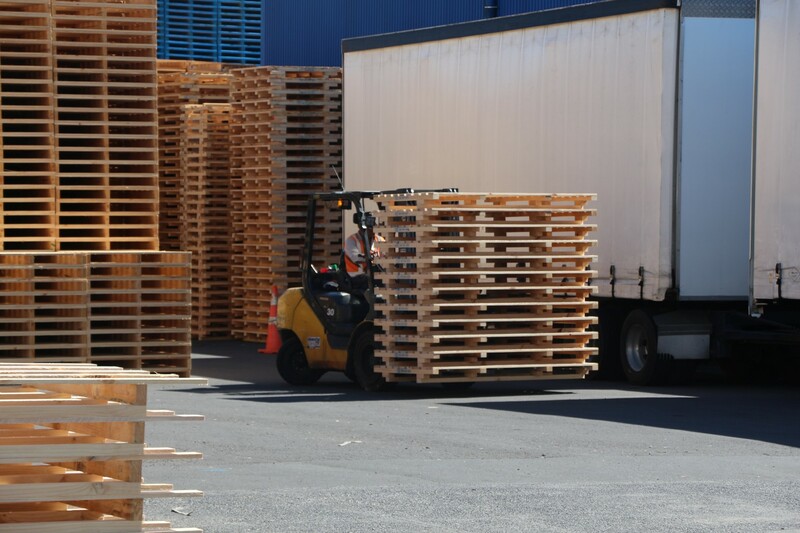 If you have any questions regarding your company’s pallet needs, we are here to help. Take a look at our frequently asked questions page using the link below, or get in touch with one of our friendly staff today.